It’s sad to see one of the best summer music festivals is at its end of journey. The Sasquatch! 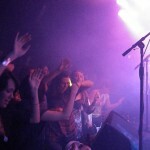 music festival is one festival that will be remembered by thousands if not millions. 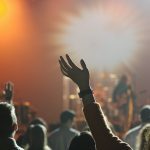 For those planning or going to a musical event, these 8 things every concert goer should have are very important. Attending an event without any of these, may lead you to not fully enjoy your time there. 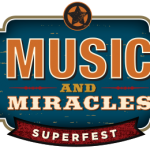 The music and miracles superfest concert will go on this week in Auburn, Alabama. 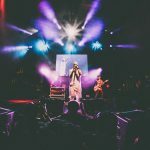 Find out why this concert is such an important event and the great cause behind it in this article from Ambient Mixer. 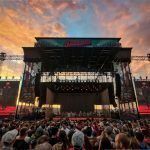 The top 5 outdoors music venues in the United States are scenic, bold and interesting places that will make your bucket list if you have missed out on any of these.